Bryan comes from Liège in Belgium. 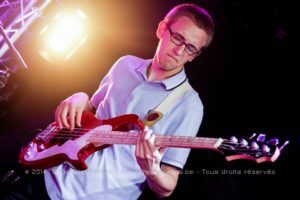 At the age of ten, he started playing drums at primary school with Frederic Dessard who played with the famous Micheal Jones (Jean-Jacques Goldman). In 2006, everything changed… He had always been in love with the bass guitar, even at the time it wasn't the most popular instrument to play. He spent three years being taught by Alain Rinallo (Wendy Nazaré, Benjamin Schoos, Jean-François Maljean, Christophe Maroye). He began to explore a variety of musical genres, and developed, in particular, an interest in Pop, R’n’B, Jazz and Experimental music. Bryan formed a rock and progressive band called 'Today' with some friends, performing locally and they produced two EPs “Your Soul” co-production with Studio 5 and “Time R(e)volution” in full auto-production. With the completion of this project Bryan became a freelancer, adding Blues, Funk, 70’s Rock, Electronic music and Dubstep to his repertoire. During this period he was also stage manager for Wendy Nazaré. 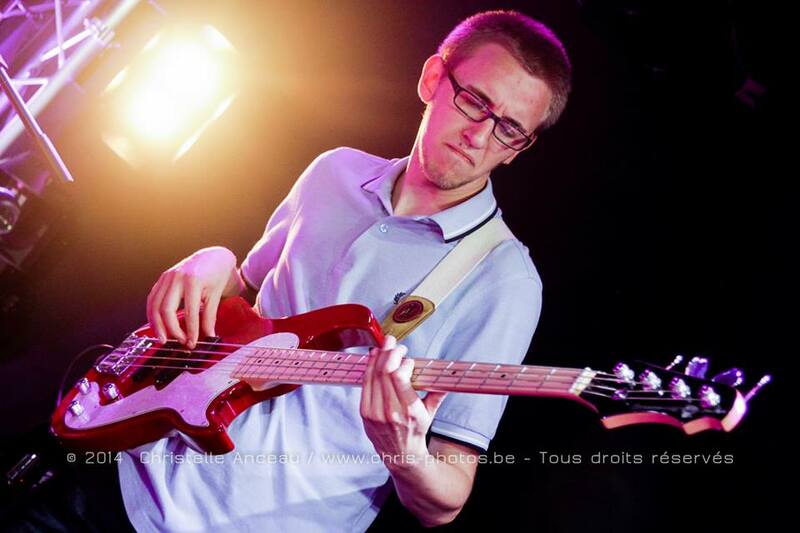 Since 2010 Bryan has been the bass player and arranger for the Belgian pop’n’blues band 'Maybelline'. They have performed all over the country, recorded live, broadcast and on radio. 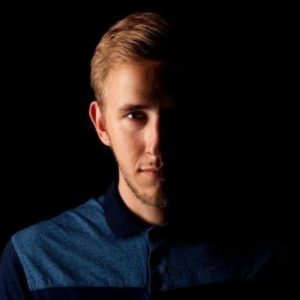 He has recently join the line-up for Aprile (with Patrick Schouters on drums), a talented young Belgian singer who has played in well-known festivals such as Francofolies de Spa, Bel’zik Festival, Fiesta City and more. Bryan is composing and producing for Lula Bay, an ambient pop, folk project which has just released #CATHARSIS PART 1. He is also a session musician for various artists. Bryan enjoys teaching and has developed his own YouTube channel where he shares tips, advice, covers and technique for bass players in the Belgian music scene. Bryan is also an endorser for Ramsay Musical Instruments, Candy Custom Gear and studies Communication at University.